We are currently updating gopoco.org. The estimated launch date of the new website is July 2019. Want to stay up to date in the meantime? Sign up for our newsletter below, and we will be sure to keep you in the loop. Get the latest and greatest Red River Gorge info delivered to your inbox. Also straight from the horse's mouth. Well maybe not an actual horse, but a really cool Powell County Tourism Commission staff member. 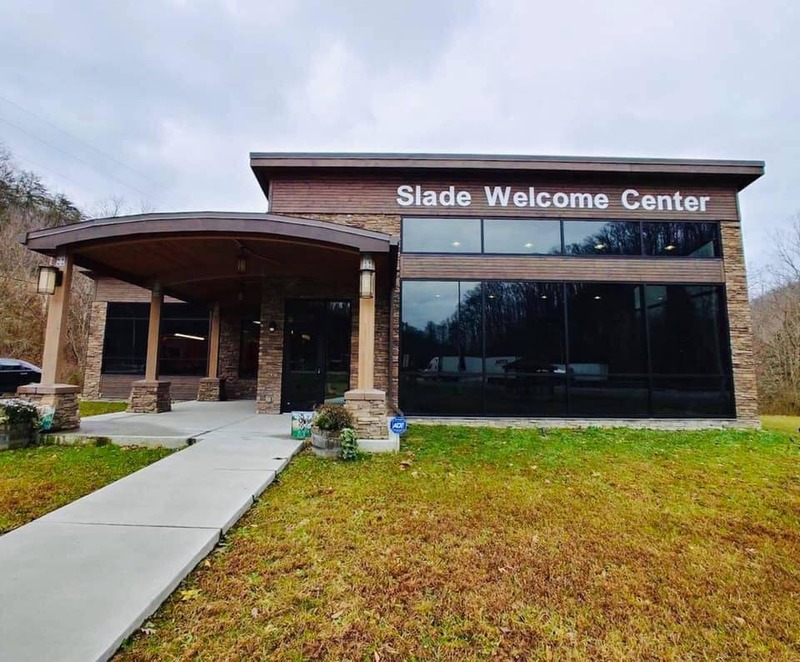 While in the Red River Gorge area, stop in the Slade Welcome Center to see us. Located at 30 L & E Railroad Place in Slade, KY we are open Monday – Saturday from 9am – 5pm.